Discover the gravity-defying fun, and aerial freedom that comes with Trampolining. We have worked hard to create a world-class venue with variety and quality in mind. Book online to secure your spot. HAVE FUN – TRY EVERYTHING ! The Equipment. Show Courtesy To All. 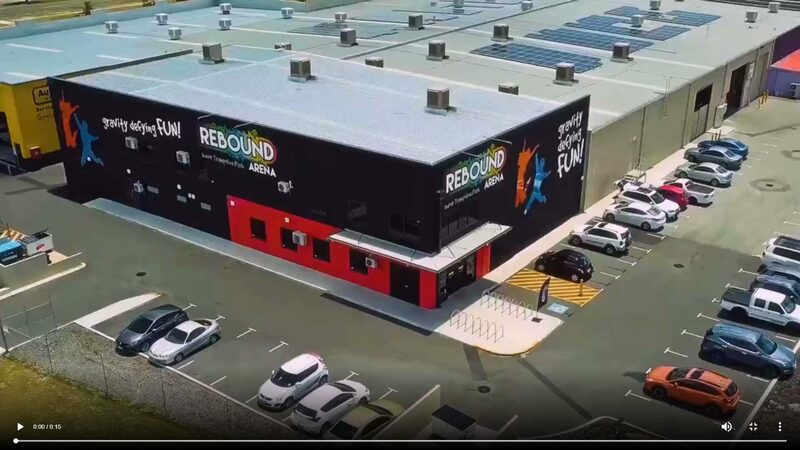 There are a couple of things you need to know about a session at Rebound. Age and height limits apply. 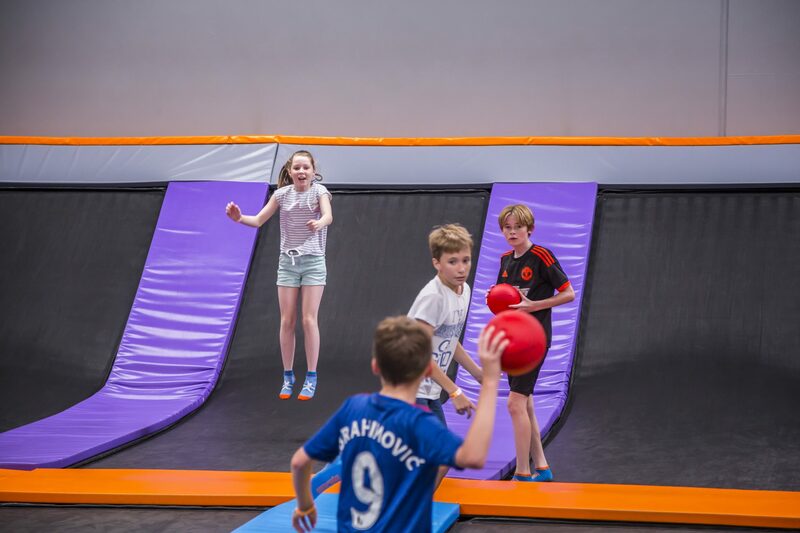 Here at Rebound Arena we have six performance trampolines which offer superior bounce and a higher degree of difficulty and risk. Two teams of eight battle it out to be the last one standing. Come and jump on a team, join in the fun and battle with your family and friends. 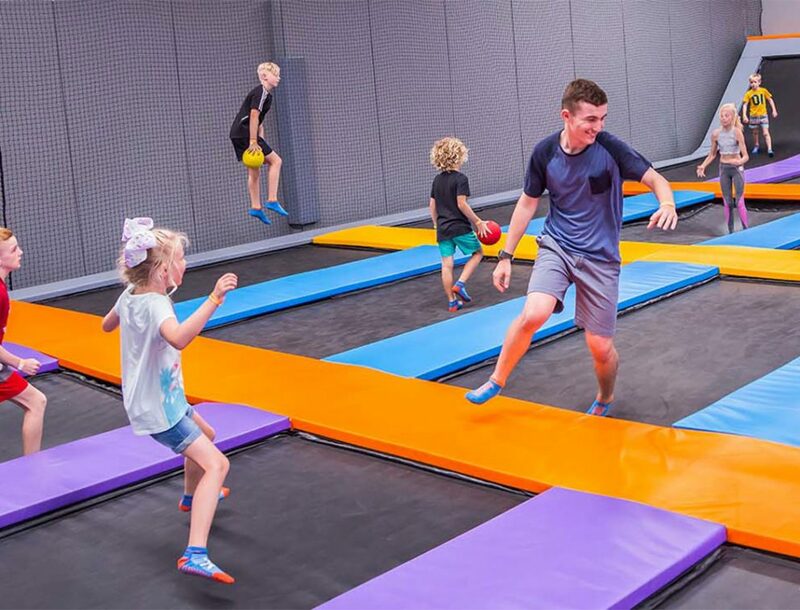 Experience gravity-defying fun on the main court with over thirty interconnected super bouncy trampolines. 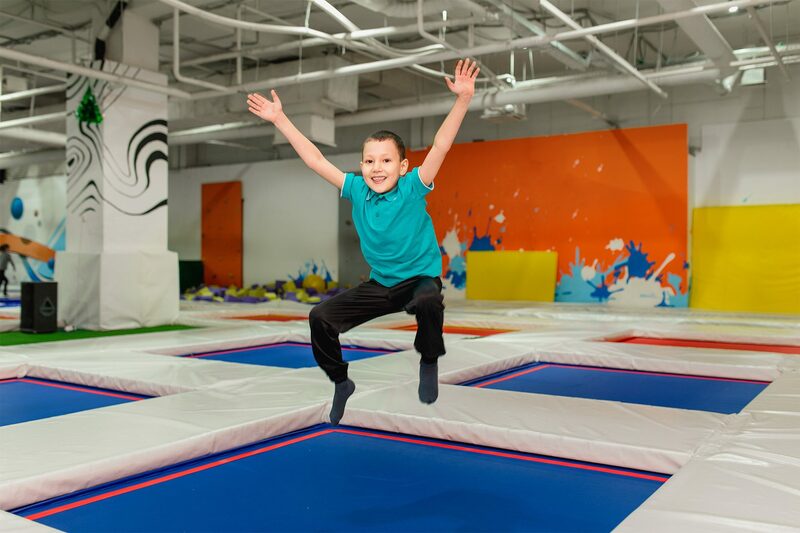 Jump high and land soft on our giant air bag, roll off and do it all again from a performance trampoline or a tumble run. 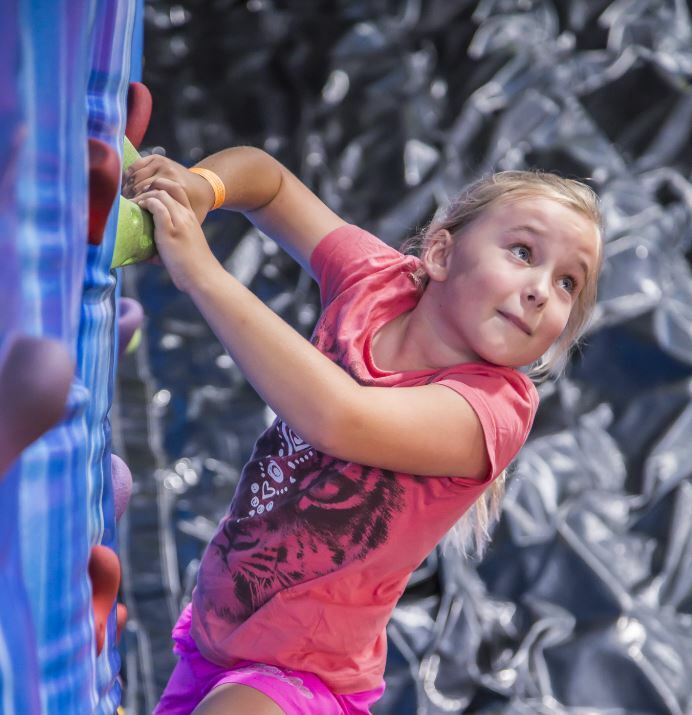 Test your strength and skill on our custom designed bouldering wall. There are only so many people that can slam dunk a basketball, but now you can be one of them. One for all the cheerleaders and gymnasts out there, Rebound features 2 x 13mtr long tumble runs which run up to 45-degree inclines at each end. For our more experienced jumpers, the wall running is part of the performance area. With safety as our primary concern, Rebound Arena has a very strictly monitored safety system. 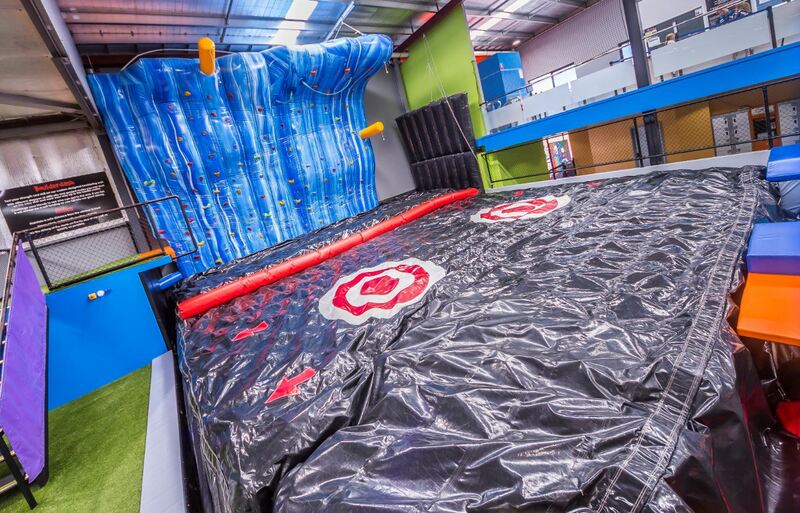 We are proud we are a member of Australian Trampoline Parks Association (ATPA). We pride ourselves on delivering outstanding customer service in all areas.